This book reviews the current state of progress in HCV molecular biology and discusses the questions that are currently facing molecular investigators. 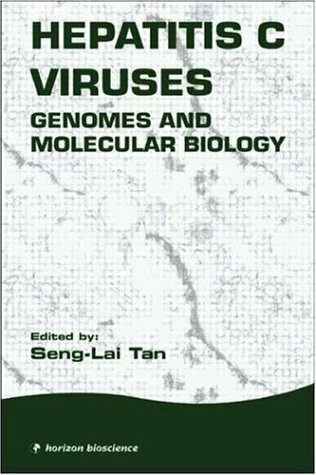 The chapters provide in-depth reviews of the most critical areas of HCV molecular research today. Topics covered include: the HCV genome and life cycle, the HCV core protein, glycoproteins, protease and serine protease, helicase, regulator proteins, replicon systems, regulation of host defense and adaptive immunity, vaccine design, and cell culture systems.